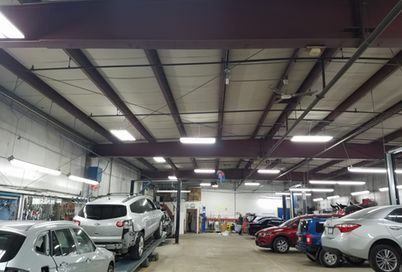 The best Auto Body Tinley Park, is CDE Collision Centers. 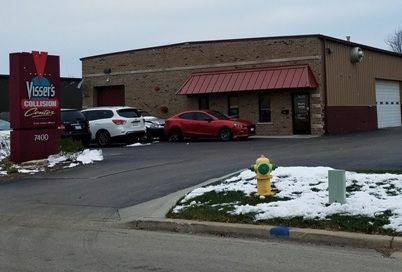 CDE Collision Centers is excited to welcome Visser’s Collision into the family. This marks our 14th location throughout Illinois, Indiana and Michigan. With all this competition in the area, we strive to meet and exceed the highest standards in the industry. Tinley Park has a long history of repeat business due to the quality of auto body repairs and customer service. From the moment you step into our facility, you will feel the difference. 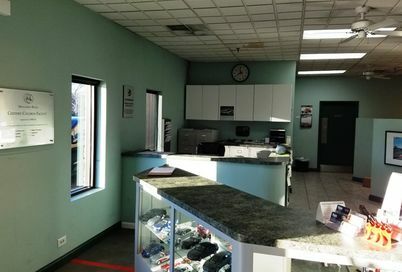 Our lobby provides a comfortable atmosphere for you, and our professional, I-Car certified staff have been dedicated to providing the highest levels of service and satisfaction. 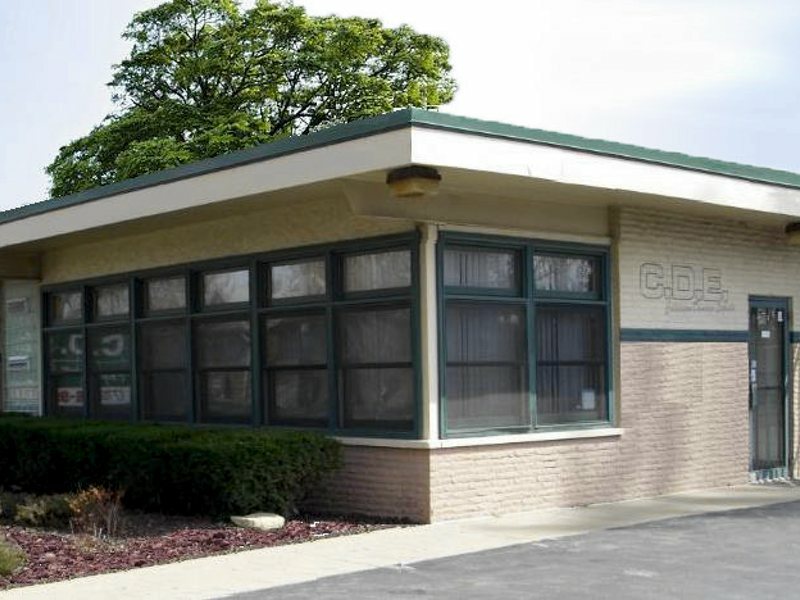 With 14 locations, CDE Collision Centers is one of the largest, fully independent collision repair service provider in all of Chicago and NW Indiana. We offer complete auto body repair services for vehicles that have been in an accident, suffered body damage, require paint-less dent repair or auto glass replacement. As a family-owned auto body shop business, we do things different and we are passionate about providing quality service at an affordable price. Our technicians and management team are the best in the business.